AMAZING investment opportunity in a prime location! 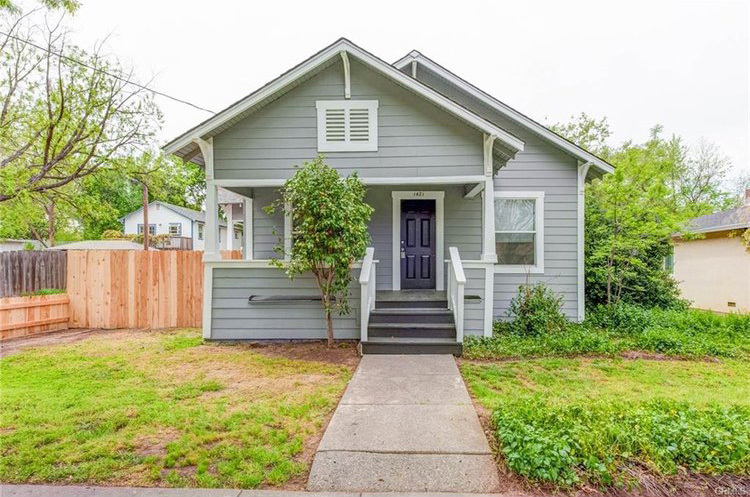 TWO HOMES ON ONE LOT with a detached garage and side ally access. 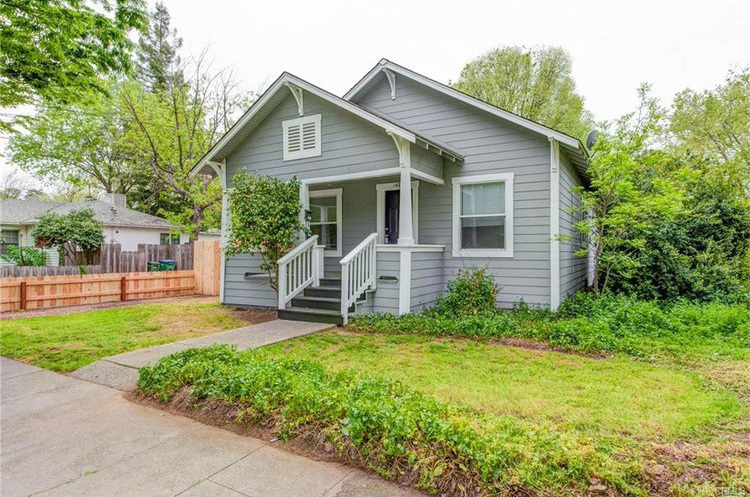 Located on a quiet street a few houses down from Citrus elementary, and minutes from Chico State, Enloe Hospital, Farmers Market and Downtown Chico! Front house interior and exterior has recently been painted with new carpet and new privacy fence. It is a 3 bedroom PLUS bonus room, one bath home with two living areas. Kitchen has a gas stove, plenty of cabinet space and a cute covered side porch off the eat-in dining area. Back unit (address 1421 ½ Citrus Avenue) is a cozy two bedroom, one bathroom home with a nice floor plan. Each unit has its own basement for additional storage and a private, fenced in backyard perfect for pets, BBQ and entertaining. Laundry room is located in main house, with a small bonus room that can be used for additional storage or even a sun room. With a little love this could be the investment opportunity you have been looking for. Walk through both units today with our virtual tour! Perfect chance to live in the back and have the front house pay your mortgage.